Big data has become a major game-changer for the marketing profession. One of the newest applications is predictive analytics. Predictive analytics is the science of using historic data to forecast future events. In theory, it can be highly useful in marketing. If you can predict future behavior of your customers, you can make more effective marketing campaigns. How do models of predictive analytics actually work in the real world though? Can Predictive Analytics Actually Benefit Your Marketing? The short answer is: yes. Predictive analytics can help companies predict future customer behavior. Here are a couple of case studies (courtesy of our friends over at Marketing Land for putting them together). Cardinal Path used in-store and transactional data to create models of predictive analytics to better understand buying behavior and boost revenue. It worked out very well for them. The results for U.S. Cellular were even more compelling. They used a wide range of online and offline data sets to create models of predictive analytics, which helped boost customer lifetime value by 61%. Matt Watson of Stackify also emphasizes the importance of predictive analytics in his post What is DevOps. He shows growth trend lines of DevOps technology, which can be used to predict the future value of the platform. This information is crucial for ecommerce marketers who are considering using the tool. Unfortunately, campaigns for predictive analytics are far from infallible. Here are some issues that marketers need to be aware of. For decades, a branch of investors have relied on a tactic technical analysis to forecast future asset prices. They believe that past market behavior is an indicator of future events that take place in similar conditions. Unfortunately, those theories only seem to work in static market conditions without other countervailing variables. This is why legendary investors like Warren Buffet are very critical of technical analysis. The same limitation applies to predictive analytics in marketing. You may have observed how customers behaved under past conditions. However, your customers and the market are always evolving. This doesn’t mean that predictive analytics is useless. However, you can’t look too far back with your data. You can only use it while it is still recent enough to be applicable to your campaigns. Predictive analytics suffers from the same limitation as all other big data campaigns. The campaign’s success hinges on the quality of the data. 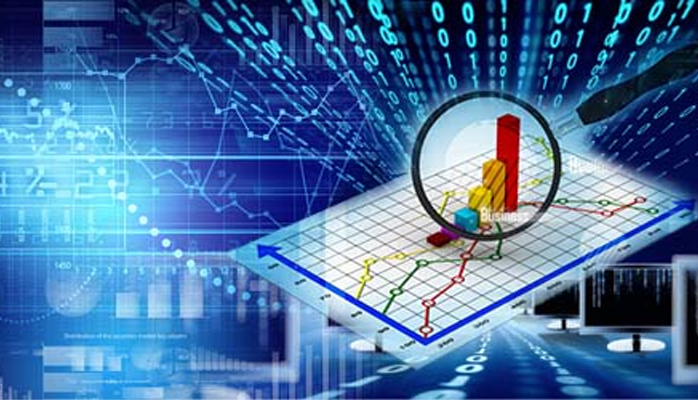 You need to carefully vet the data you use to build your models of predictive analytics. You need to be particularly careful when using third-party data to predict your own customer behavior. The companies in the case studies listed above had great results, probably because their models of predictive analytics relied on their own transactional data. You should follow the same approach, because you can’t expect data from other sources to be applicable to your own customers. Even if your data is relevant to your marketing campaign, it won’t help you if it is incomplete. You need to make sure the data is as complete as possible. Missing values and corrupted data sets can compromise your entire model. This is one of the reasons you need to use a reliable data server to preserve the integrity of your data.